Football Manager is a game that has been around for what seems like decades. And often the first problem that players come across when picking up the latest verion is who to be. The following post highlights eight teams to be on Football Manager to help you choose the team that suits you. Will you choose to manage your favourite club and take them to European glory? Or will you be your local town, taking them from the lower depths of club football to the promise land that is the Champions League? Listed below are eight clubs that will make an interesting challenge for you this year in FM17. Leeds are a club in turmoil, with just one manager fewer in the 21st century than the WHOLE of the 20th. You will become their 23rd manager of the 21st century, replacing the incumbent Garry Monk. You will have to fight against the very high expectations set by Massimo Cellino to avoid the axe. The days of Mark Viduka, Robbie Keane, Alan Smith and co tearing teams apart in the Premier League are long gone. So are you the boss able to take Leeds back to the glory days of the early 2000’s? The Russian outfit, once well-known around Europe for their constant presence in European football, have been relegated down to the Russia 2nd Division for the first time in their history. Your job will be to rebuild this club to become European giants once more. You are sure to strike up a serious rival in CSKA Moscow if you stick around in Russia. Will you be able to attract big name players or will you rely on youth to build up your club? Pele. Can you find another Pele? 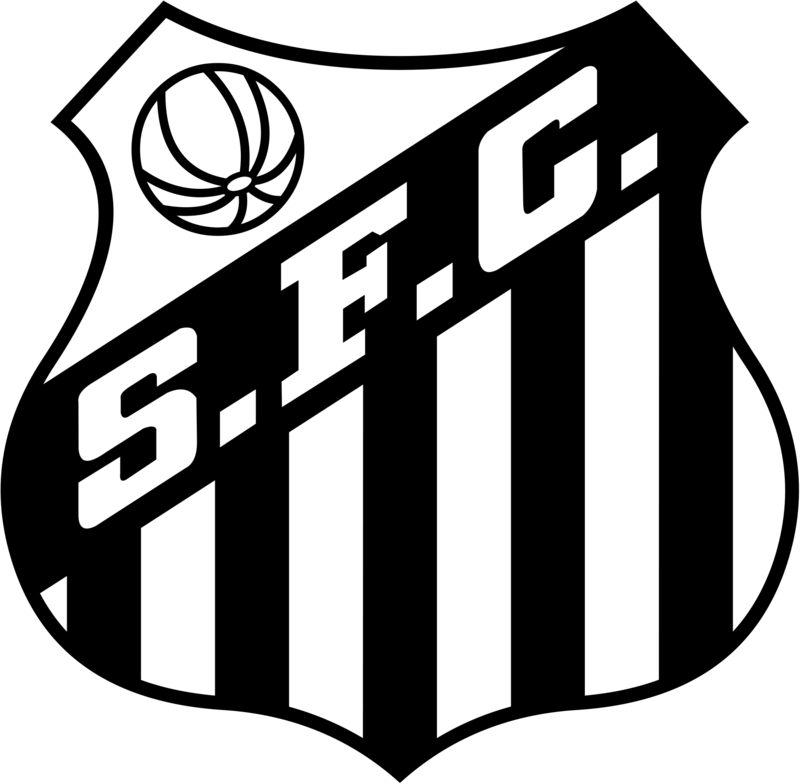 Santos are a Brazilian Serie A side who are world-renowned for producing world class talent. Most recently their talented youngster Gabigol (Gabriel Barbosa) was sold to Inter Milan in Italy for a fee of around 25 Million Euros. With an abundance of young talent continually being produced in Brazil, will you be able to transform Santos into a club in which the world’s best players wish to join? 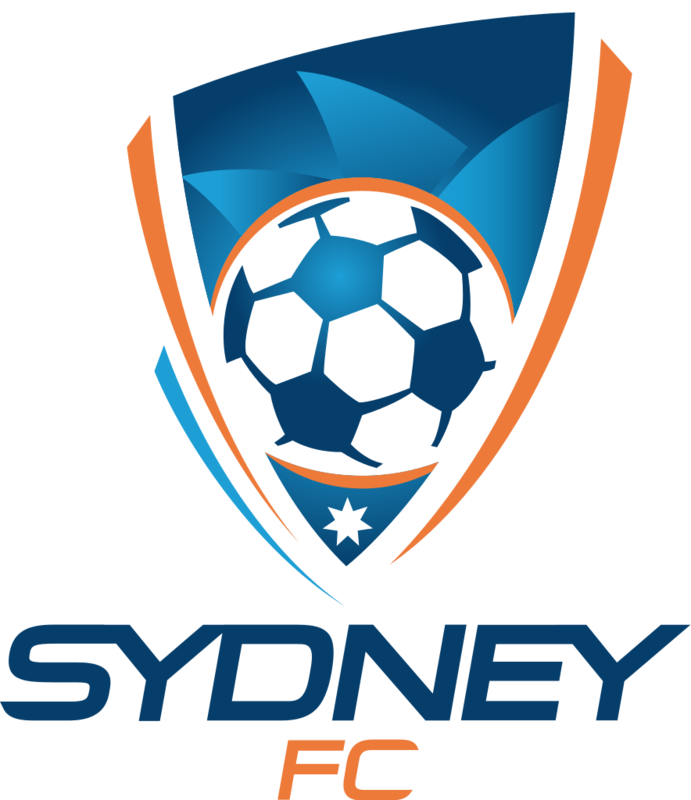 The Australian A-League will be a different experience if you have not managed there before. With Marquee signings and Guest players, you will have new rules in which to learn. Continental success will be hard to come by, having to battle the likes of the Chinese giants from Shanghai and Beijing for the Asian Champions League. But first you must conquer the Australian shores, with Melbourne Victory and Perth Glory sure to put up a stern test. Are you able to produce and attract enough talent to dominate Asian football? Up for a challenge? This team will certainly provide one. Once European giants and La Liga winners, Valencia would have been placed upon the same pedestal as Barcelona and even perhaps Real Madrid. But the mighty have fallen. Gary Neville failed to re-ignite the spark at the Mestalla Stadium, but can you? 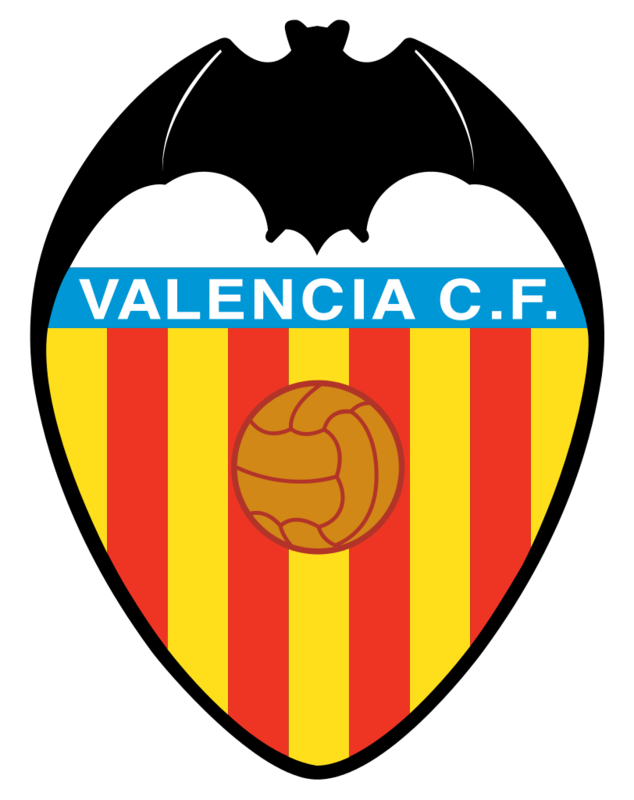 You will need to sort out the difficult financial situation that Valencia are currently in, looking more towards free agents and loans. Your aim for FM17 will be to break the Barcelona and Real Madrid dominance. Ajax are well known for having a brilliant youth set-up. Johan Cruyff, Edgar Davids, Clarence Seedorf and Dennis Bergkamp are just some examples of the Dutch internations that have been produced at the Amsterdam-based club. Despite their youth system, it is now over twenty years since European success, last winning the Champions League in 1995. 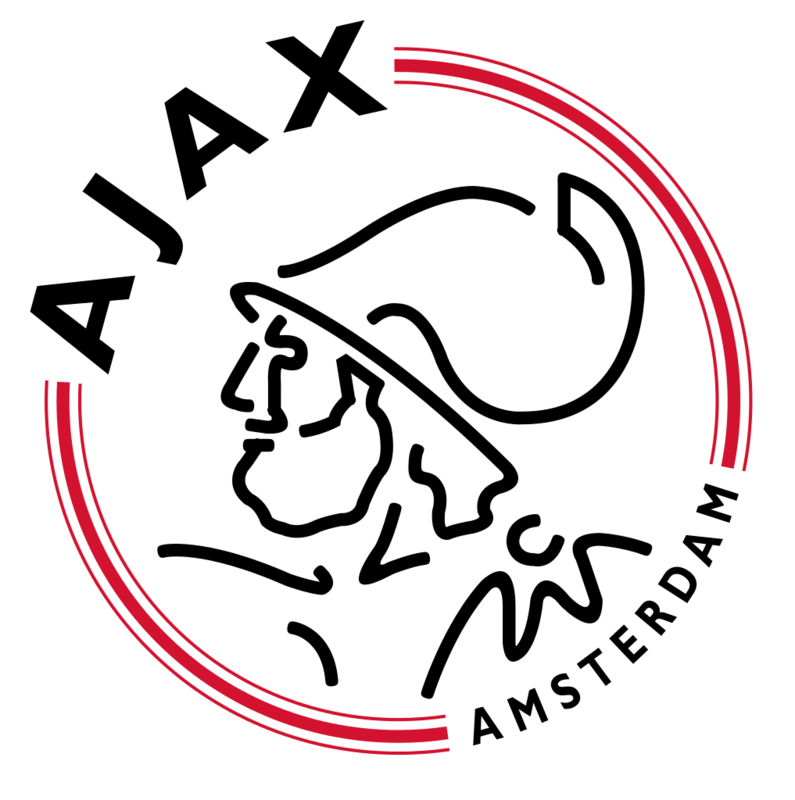 Do you have the managerial skills to lead Ajax to European success, improving the Dutch Eredivisie’s reputation in the process? PSG are the most famous club in Paris. But they are not the only club based there. In fact they exist as PSG after forming with Paris FC. After their split, PSG have gone on to win several Ligue 1 titles, whereas Paris FC are lingering in the Third Tier of French football. Your task in FM17 is to turn Paris FC into the biggest club in France. 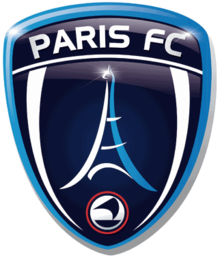 Turn Paris FC into a team that have the bragging rights in the Parisian City. 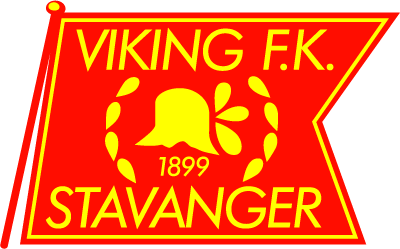 Viking FC are one of the most successful football clubs in Norway. However they last one a first division title back in 1991. Your first task will be to turn Viking FC into the best club in Norway, winning successive titles in the process. But the main task in this challenge would be to raise the standard of the Norwegian league, bringing in foreign talent whilst producing world-class home-grown talent. Can you turn Viking FC and Norway into world-beaters? Football Manager 2017 could well be the making of you as a virtual manager. Will you build up Leeds to return to former glory? Or will you choose instead to play in a new league, chasing ACL success as Sydney FC? Whatever you choose, have fun. And be sure to return to VivaLaVidaFM for more FM17 content. Thanks for reading, please feel free to share amongst your friends. Perhaps you can see who can rebuild Valencia the quickest? This entry was posted in FM Guides, FM17 Guides, Experiments & Wonderkids, Football Manager 2017 and tagged ajax, dinamo moscow, fm challenges, FM Guides, fm17, football manager, leeds, paris fc, santos fc, sydney fc, valencia, viking fc. Bookmark the permalink.